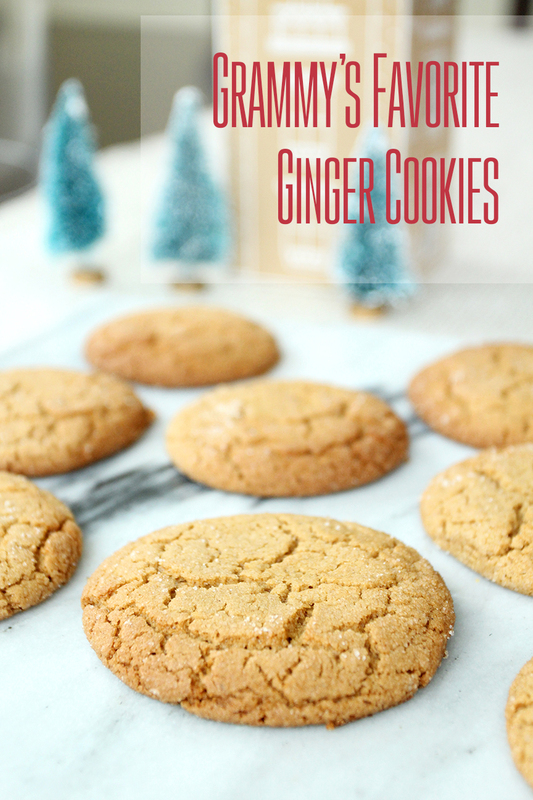 In all these years of blogging, I don’t know how I’ve not shared the recipe for my mom’s favorite ginger cookies, but when I was trying toremember the ingredients at the grocery store recently, I was really wishing I had! 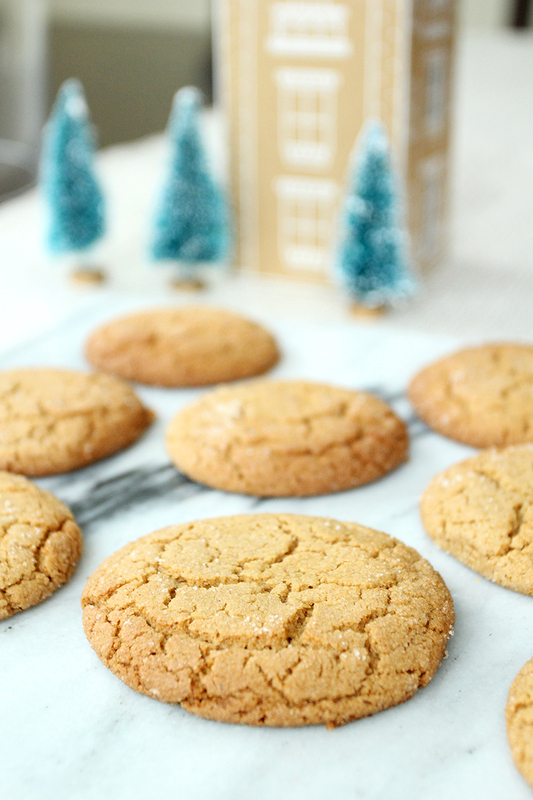 I first had these cookies at the beautiful Black Walnut Bed and Breakfast in Asheville, NC when Dave and I went for a fun Christmas getaway when we were first married. (Gorgeous place!) 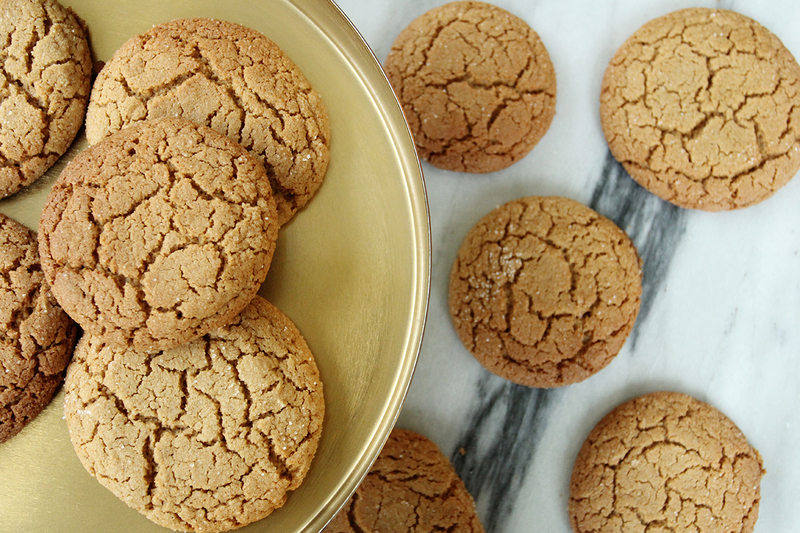 They made these for us way back then and were gracious enough to share the recipe. I have no idea if they still make them or where they first got it so if this is your grandma’s famous recipe, let me know! 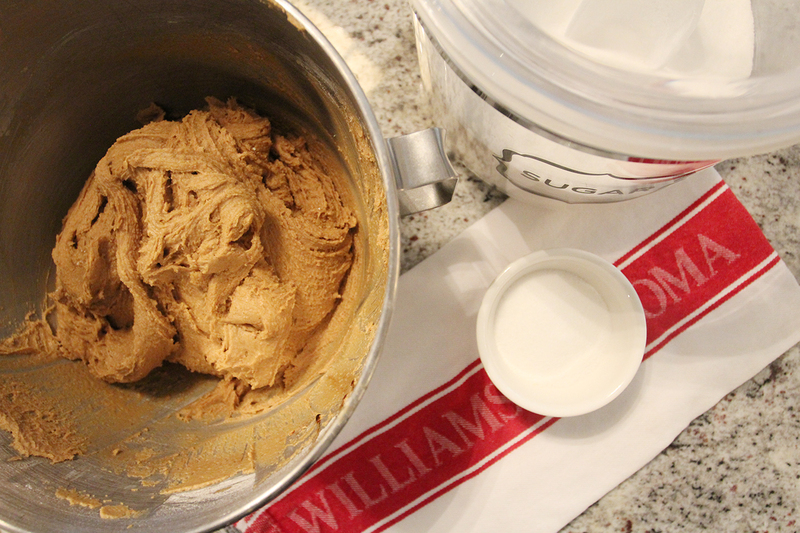 In the bowl of an electric mixer, cream together butter and brown sugar until creamy. Add eggs, one at a time, beating after each. Add molasses, lime juice, and vanilla and beat until combined. Gradually add all dry ingredients and mix until no white spots remain. Do not overmix. Chill for at least 1 hour. 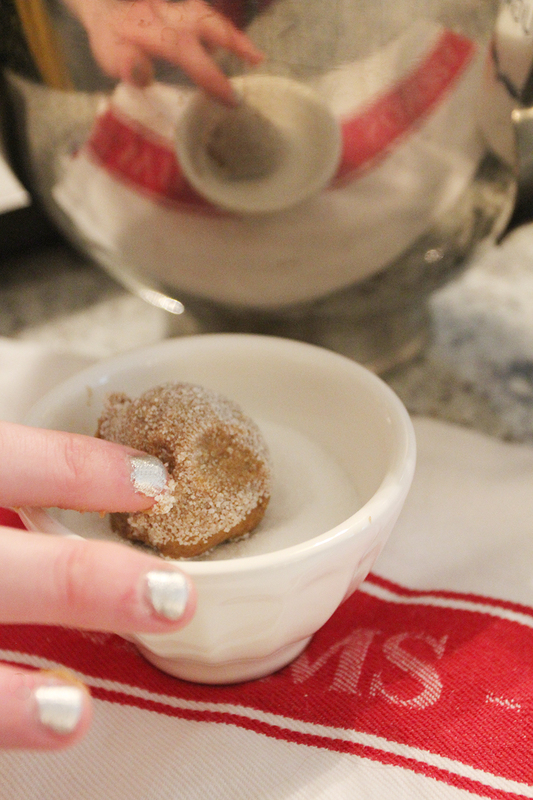 Roll dough into 1 1/2″ balls and roll in white granulated sugar. Bake for 10-13 minutes. They will be slightly soft in the center. 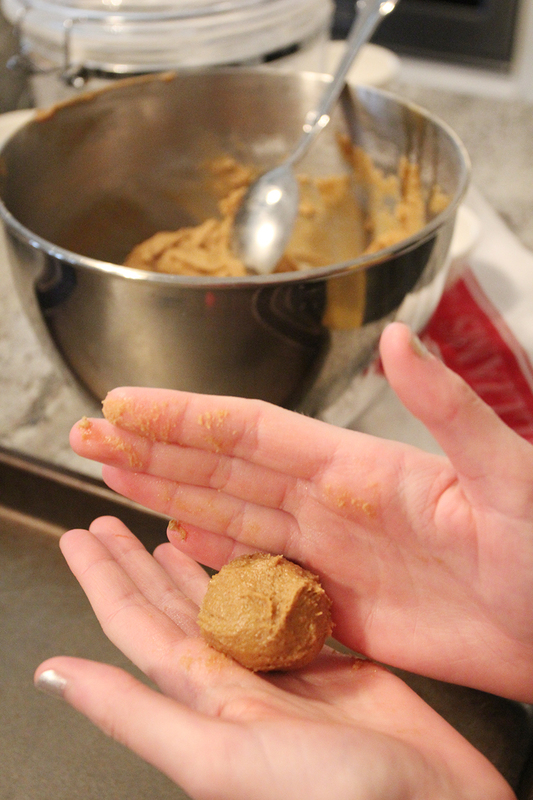 Bake an additional 2-3 minutes if you want them firmer. Makes about 3 dozen. 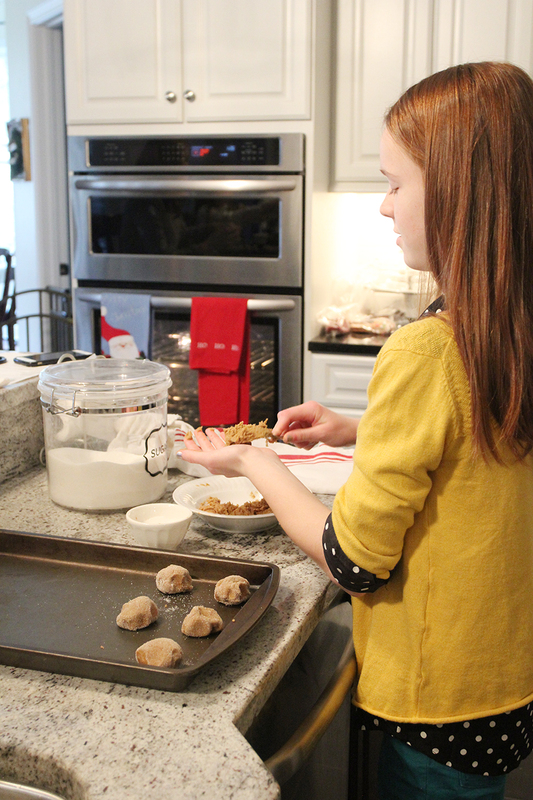 Bonus: not only do these taste delicious, they will make your house smell amazing! Enjoy! 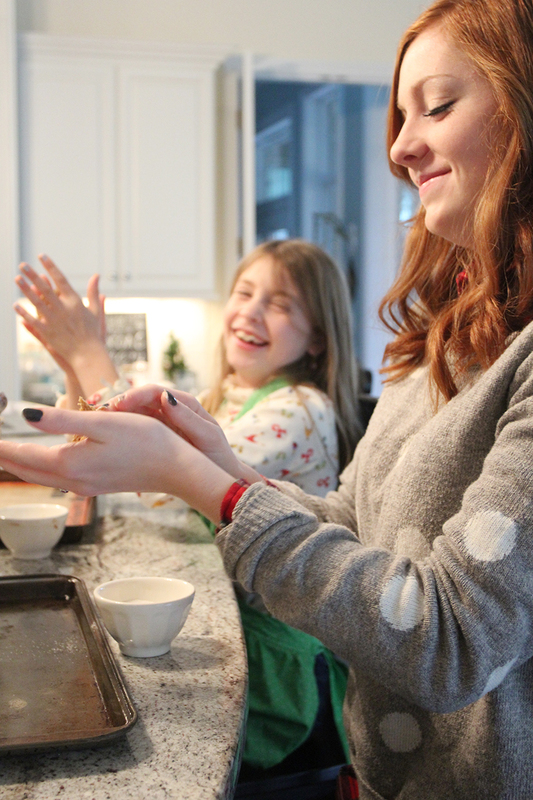 This entry was posted in Uncategorized and tagged Christmas, Family, Recipes. Bookmark the permalink. Follow any comments here with the RSS feed for this post. Post a comment or leave a trackback: Trackback URL. « Pretty Preppy Party: Christmas Edition!